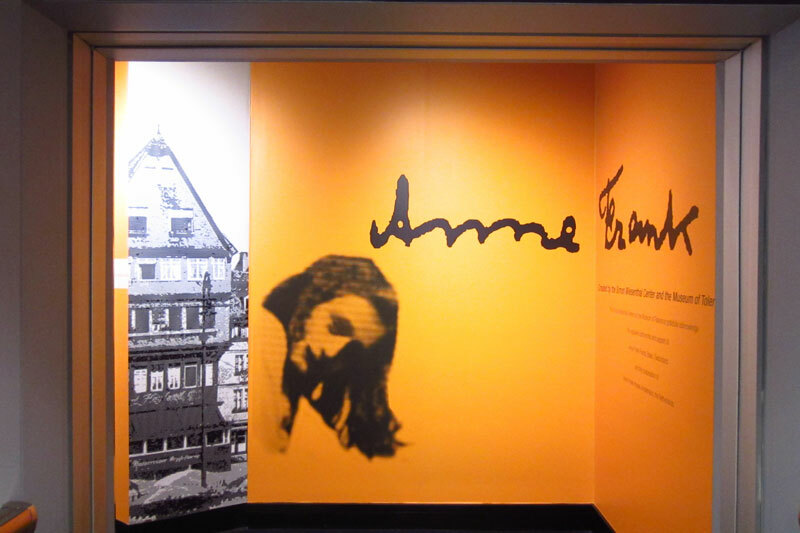 The Museum of Tolerance appreciates the Conference on Jewish Material Claims Against Germany (Claims Conference) for supporting the Anne Frank exhibit. Through recovering the assets of the victims of the Holocaust, the Claims Conference enables organizations around the world to provide education about the Shoah and to ensure the memory and lessons of the Holocaust are preserved for current and future generations. In the past the Claims Conference supported the Simon Wiesenthal Center's Digital Archives project which preserves and makes accessible important documents and archives from the Holocaust including diaries, letters, and photographs.